It looks like Lenovo is taking another shot at the Yoga Book. The Lenovo Yoga Book was certainly one of the most unique computers to come out of 2016, largely thanks to its futuristic-looking touch keyboard that can operate as an inking surface as well. 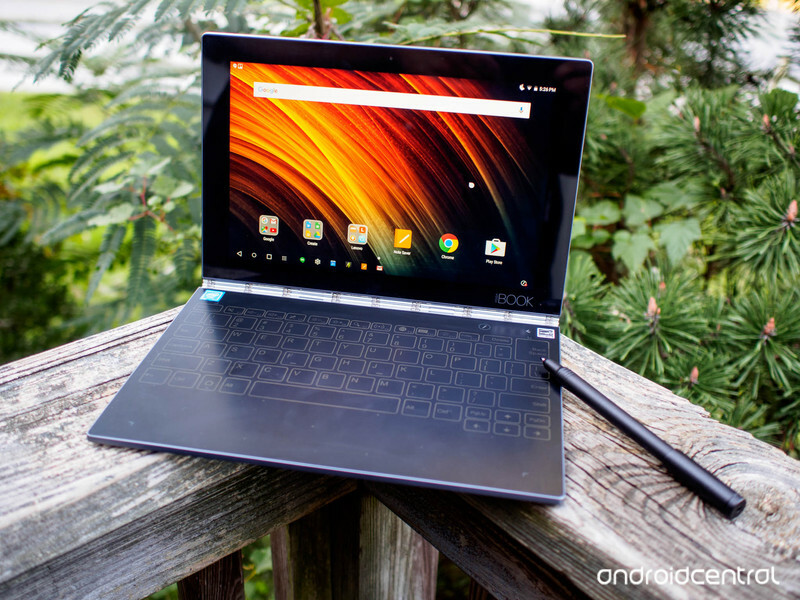 But while it garnered plenty of eyeballs due to its strange design, Lenovo never followed it up with another version in 2017. It looks like the company may be remedying that, however. According to a new regulatory filing with Bluetooth SIG (via Liliputing), Lenovo is working on a second generation digital pen that works with an unannounced Yoga Book Pro 2. The filing provides no details other than confirmation that a Yoga Book Pro 2 apparently exists, but it’s an interesting development. The original Yoga Book was available with either Windows 10 or Android on board. A Chrome OS version was expected to launch later, but that version never made it to market. It’s hard to predict what to expect from a successor, but it’s not unrealistic to expect a that a processor update is in the cards, potentially with Intel’s latest 8th Gen lineup. The Yoga Book’s highlight feature, its touch surface, is likely to return as well. It’ll be interesting to see if Lenovo has managed to figure out a way to make what is essentially a Wacom tablet connected to the display easier to use.